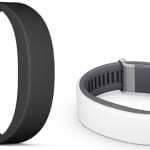 Fitness trackers are wonderful devices, not least because of their myriad functions. 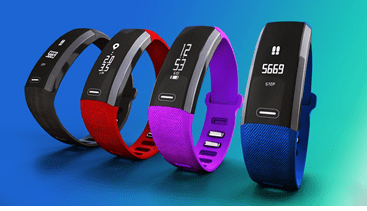 Serving not only as sophisticated pedometers but as wearable health and workout monitors, fitness trackers very quickly prove indispensable accessories. Wondering how to get started with your fitness tracker, or keen to explore the benefits before buying? Keep reading. 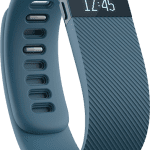 The majority of those who’ve invested in a fitness tracker have done so because they need a figurative voice in their ear – or a literal beeping alarm – to nudge them back onto the fitness track after they’ve gone astray. You’ll be surprised at how motivating the bing of your tracker can be: if you haven’t been active for an hour or two at your office job, it’ll remind you to get up and move, and if you’re behind on your step goal, you’ll be spurred into action. It’s all too easy to lose mental track of what you’re consuming. A chocolate bar here, a packet of chips there – often we snack so habitually that we become totally blind to the issue. Accompanying the problem of volume, moreover, is the question of food quality and composition: what’s the breakdown of each item when it comes to fats, carbohydrates (simple and complex), and protein? 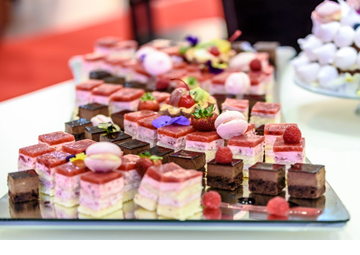 A good activity band makes it impossible to think in the abstract about your diet, calculating every item of food you eat in terms of visible calories. Try it for 24 hours, and see how much more snack-conscious you are. 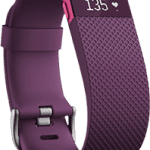 Like we said in the intro, fitness trackers don’t just track fitness – and in fact, some users employ their trackers solely to keep an eye on things like sleep, blood pressure, and heart health. As a heart rate monitor, for example, your fitness tracker serves as a veritable doctor’s aid, measuring how fast or slow your heart rate drops in the first minute after exercise. Especially if you’re older or have a history of heart or respiratory issues, an activity band can be a great indicator of heart health and general fitness. By making exercise social. Fitness doesn’t have to be a solo endeavour; by utilising your activity band as a social medium, you can connect with other users, and compete either digitally or perhaps in-person to motivate each other. By syncing with your other workout equipment. Conveniently, you can buy trackers according to the sport you specialise in. If that happens to be weightlifting, brands like GymSport and Actofit offer weight-tracking functions that pick up on specific exercises and reps you’re running, and take into account the other kinds of fitness equipment and accessories that you’re utilising. There are even waterproof fitness trackers out there for the aquatically-minded. Sometimes the most difficult part about getting fit is keeping up momentum – but remember: fitness is a journey, not a destination. Activity trackers will help to sustain you on your way by visualising the mini weight loss, distance, or health goals that you hit on the way. 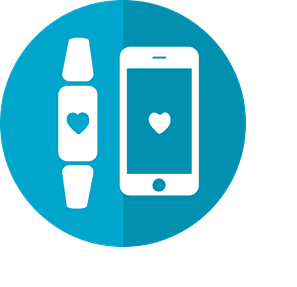 Many fitness trackers are connected to online apps, meaning you can bring up the measurements done by your activity tracker to fully visualise your progress on a larger screen. With all kinds of graphs and calculations to show you the positive changes you’ve achieved thus far, it’ll be exactly the push you need to continue on with your healthy lifestyle. Cloe enjoys reading about all kinds of topics such as career, travel, technology, lifestyle, sustainable living. She loves reading about the latest tech gadget releases and marvelling at how rapidly technology has evolved over the years. Cloe has also penned articles for various sites and blogs, including business site Fuso. Check out more of her work on Tumblr.